Rugs are a simple way to spruce up a room. However, these beautiful additions can house a lot of dirt and grime from all the foot traffic they receive. Let John’s Chem-Dry of Whatcom County bring the patterns and colors of your area rugs back to their original beauty. 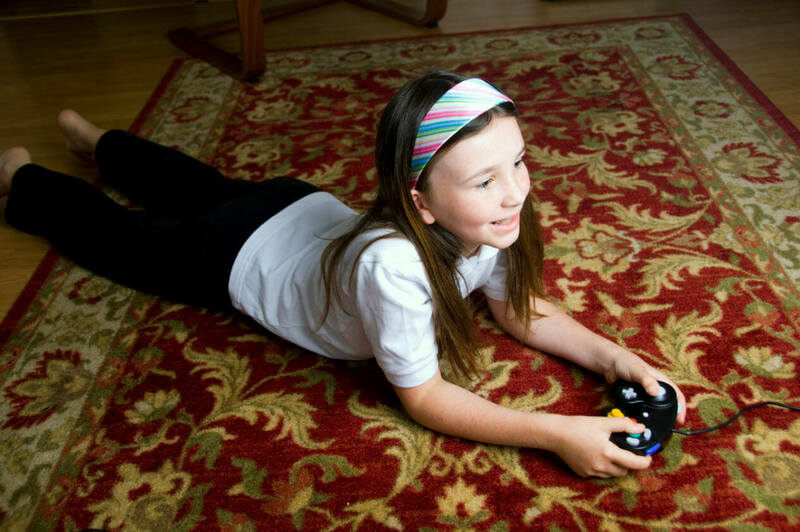 Our professionals can clean nearly any rug and have it looking as good as new. Our cleaning products don’t leave a sticky dirt-attracting residue, so your rugs will stay cleaner longer. And, with an application of Chem-Dry Protectant™, your rugs will stand up better against the spills and mishaps of everyday life. Ask your technician about all of our services to ensure a thorough clean that lasts for years to come! Our process typically includes a pre-spray cleaner, a gentle submersion bath, and expert drying and fringe cleaning. When necessary, a special treatment for removing urine damage prior to the rinse bath helps ensure your rug’s complete renewal. You’re left with a beautiful, area rug that has been deep cleaned and will stay clean. John’s Chem-Dry of Whatcom County ensures your rugs are carefully handled and cleaned only by our certified, trained specialists. They are experts in area rug cleaning and perform a thorough evaluation to determine the safest, most effective method of cleaning your valuable rug, whether it needs to be cleaned in your home or at our facility to achieve optimum results. 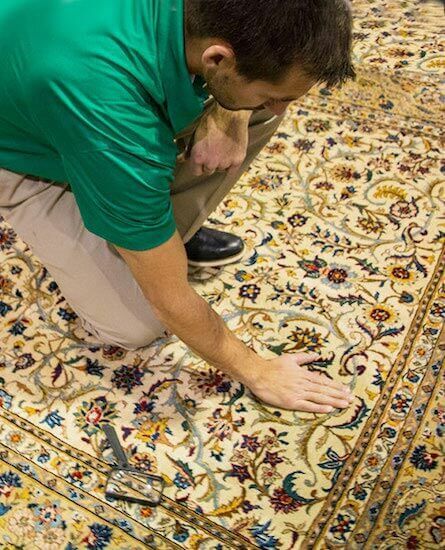 Many of our operators feature the Area Rug Expert seal, meaning they have been trained in the processes, equipment, and cleaning solutions from John’s Chem-Dry of Whatcom County to identify and best care for your rugs. Due to a wide variety in construction materials and styles of area rugs, your rug cleaning technician will provide an analysis and prepare a no-obligation quote before cleaning.